Guard against shifting loads and provide added security for your cargo. Perforated top allows the driver rear visibility while maintaining the security of a full partition. Comes with stationary center panel. 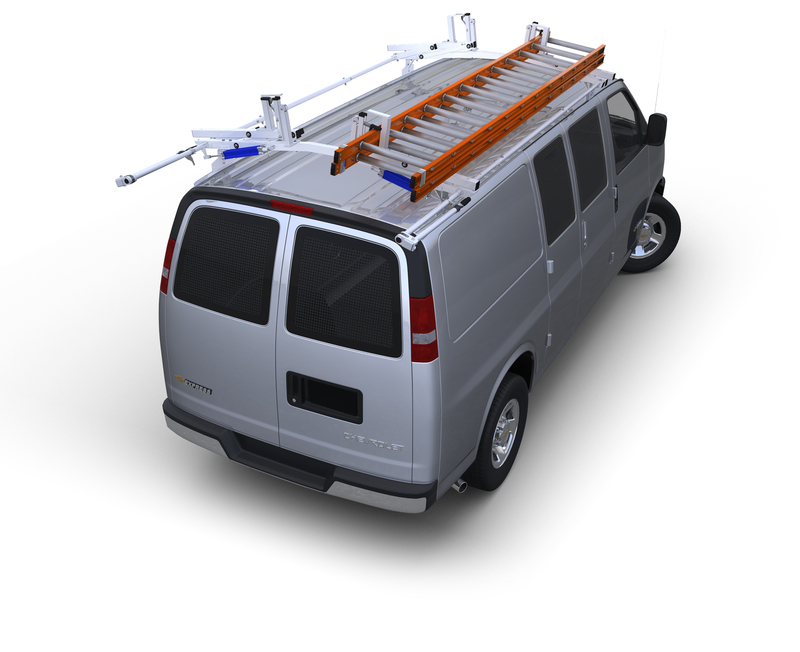 To create a pass-through to the cargo area of your van, add the Partition Door Conversion Kit. Available for the Low, Medium and High roof Ford Transit van. Guard against shifting loads and provide added security for your cargo. Perforated top allows the driver rear visibility while maintaining the security of a full partition. Comes with stationary center panel. To create a pass-through to the cargo area of your van, add the Partition Door Conversion Kit. Available for the Low, Medium and High roof Ford Transit van. The medium and high roof Partitions include a top filler panel to fit the higher roof profiles. Constructed with 16-gauge steel and finished with a durable gray powder coat finish. Partitions come complete with all necessary hardware for installation.